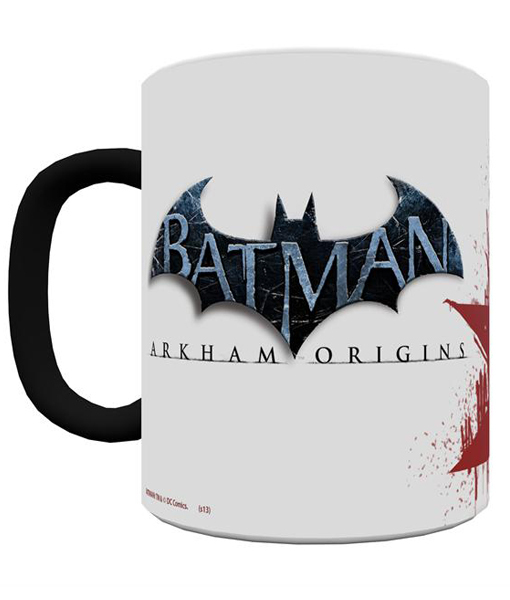 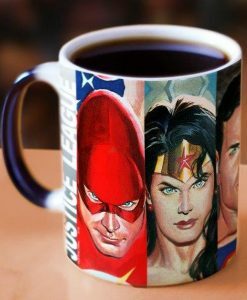 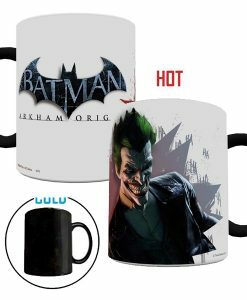 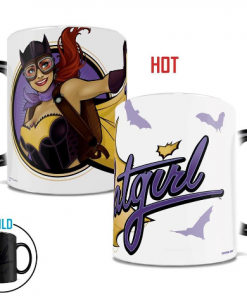 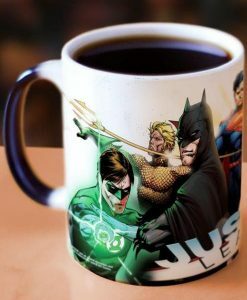 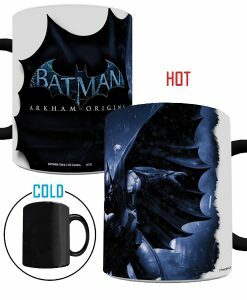 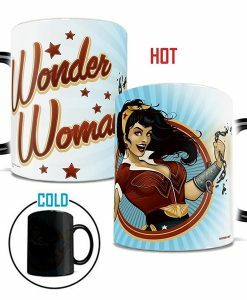 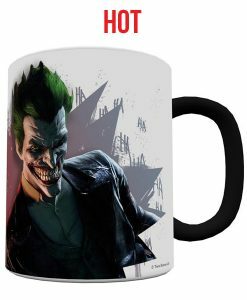 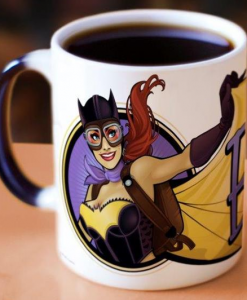 Add hot liquid to Batman’s black mug and “see” the laughter morphing in Gotham City from Batman’s most dangerous villain, The Joker. 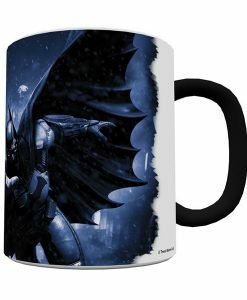 Batman is Gotham City’s only crime fighter that can deal with the Joker. 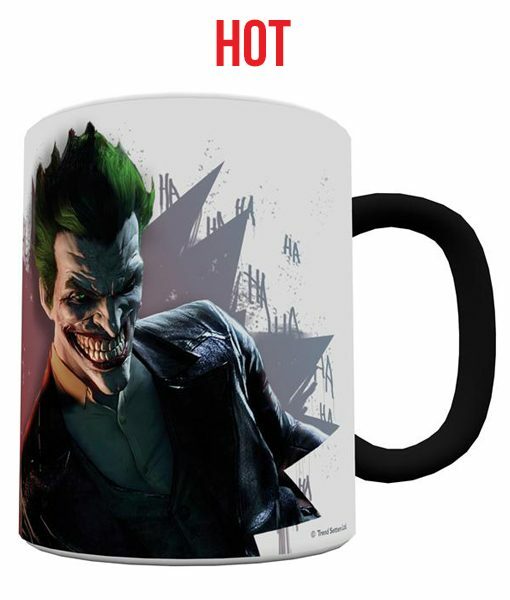 Pour hot liquid in his black mug and see The Joker appear. Smiling and laughing through the streets of Gotham, stealing and creating mayhem at will until a crime fighter dressed in black appears. 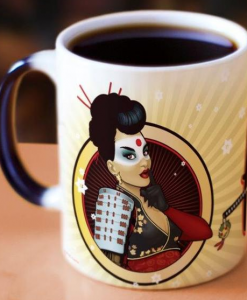 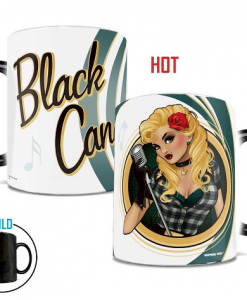 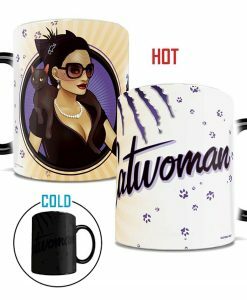 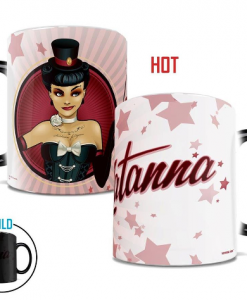 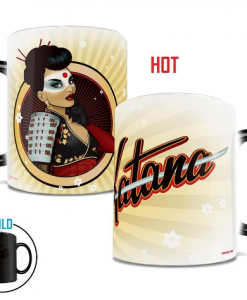 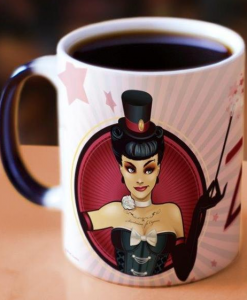 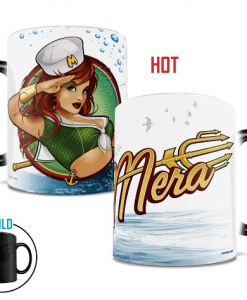 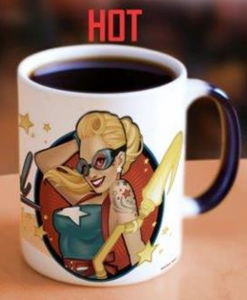 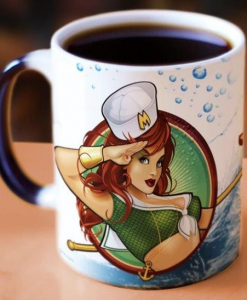 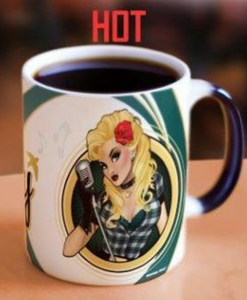 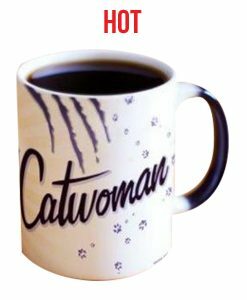 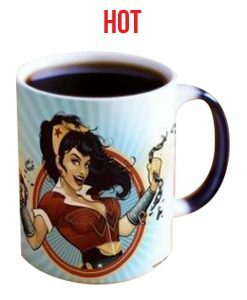 See the Joker appear from the cool, black mug as it gets hot and is filled to the brim. 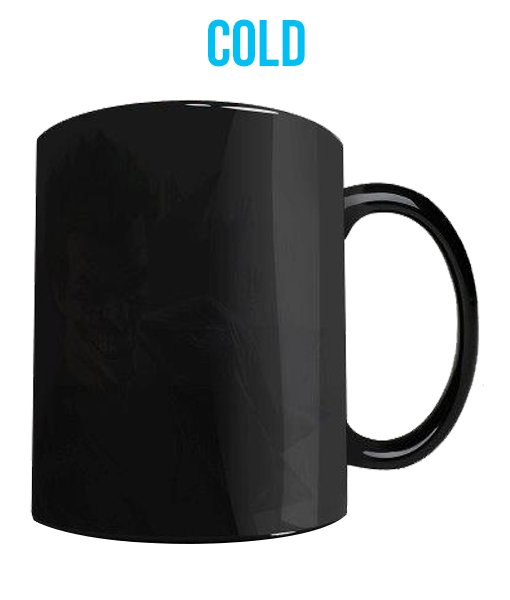 Drink down his potion and see him slowly disappear. 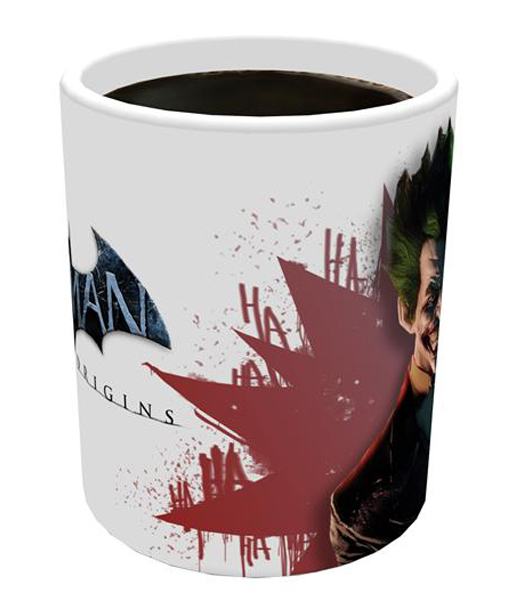 The Joker is always laughing! 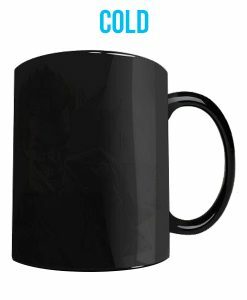 This 11 oz. 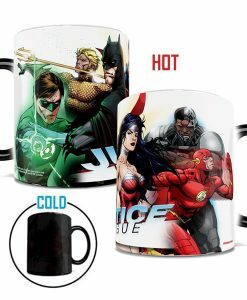 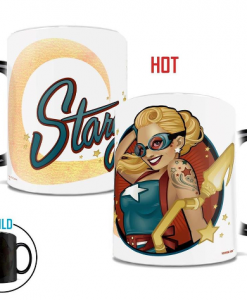 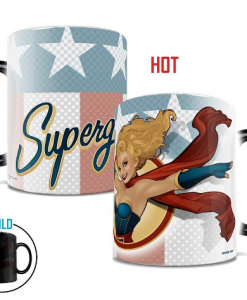 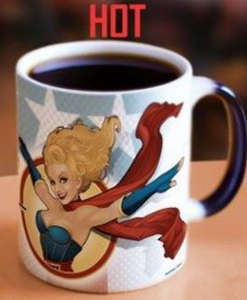 Morphing Mug transforms from black as hot liquid is added! 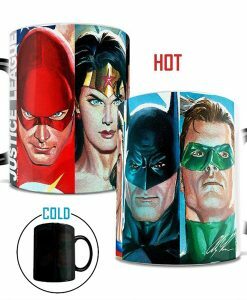 Watch as the heat-activated process reveals the hidden image in full vivid colors!